Cleaning your home after a session of construction can be laborious task, and we understand that well. Therefore, we have gathered a team of professionals in London to wipe that trash out of your place. Our workers make use of advanced tools and equipment to clean up all the mess. Whether you are situated anywhere in London, feel free to contact us and hire our after building cleaning services. You can count on our workers to manage and handle all the tasks themselves. They will clean your place from every nook and corner and leave you a clean and tidy house. So, you got your apartment repaired and are quite happy for the renewal. What about all the trash the construction has left you? Well, you need not worry about that. 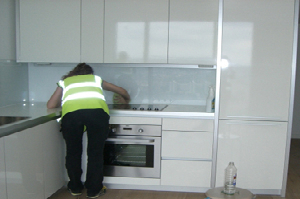 Our company offers first-rate after builders cleaning services in London. We have an excellent team of professionals who are always there to help you anywhere in London. Our workers will clear up all the junk from your place, leaving it neat, clean and tidy. The best part: you don’t have to make any effort yourself. Just give us a call and leave the rest on us. Are you done with the construction thing at your home/ workplace? Now, what next? It’s time to get rid of all the gritty mess and we are here to help you. Yes, you heard it right; we are the best and most experience cleaning company in London. Our professional cleaners are well-known for their outstanding services of after builders cleaning. Book us now and you will be completely satisfied with our services. At present, we are providing our services in London and ensure utter perfection in our work. You can rely on our workers to change the whole appearance of your place from a dirty one to a fully cleaned and tidy one. Hire us and you won’t regret! 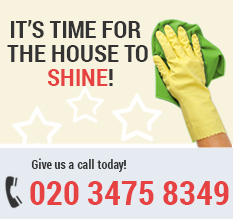 London Home Cleaning is the most reputable cleaning company in London. 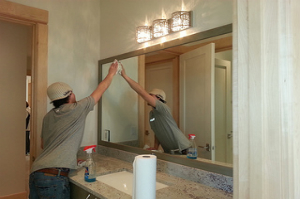 With more than a decades experience, our workers are best known for the after builders cleaning services they provide. If you are residing anywhere in London, you can benefit from our excellent services at a very nominal price which you can check here. Our professional cleaners, equipped with advanced tools and machinery, will swipe out all the junk left after the construction or repair. Above all, our team is highly honest and trustworthy. They will do their job efficiently without any detailed guidelines from you. All you need to do is book us, and we will do the rest.